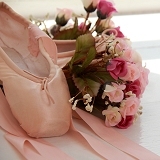 Aucott School of Dance in Eastleigh, Hampshire is a small and friendly dance school with a passion for sharing the joys of dance with others. Our fun and energetic dance classes are taught by experienced and fully qualified teachers with full insurance, First Aid training and Enhanced DBS Check. Aucott School of Dance offer dance classes for children in Ballet, Modern, Tap and Street Dance as well as adult dance classes and Diverse Dance Mix (DDMIX) dance fitness classes for adults. We teach safe dance technique in a supportive and encouraging environment where we aim to help all students reach their individual potential. Students have the option to study for Royal Academy of Dance and Imperial Society of Teachers of Dancing examinations or may enjoy dancing just for fun! 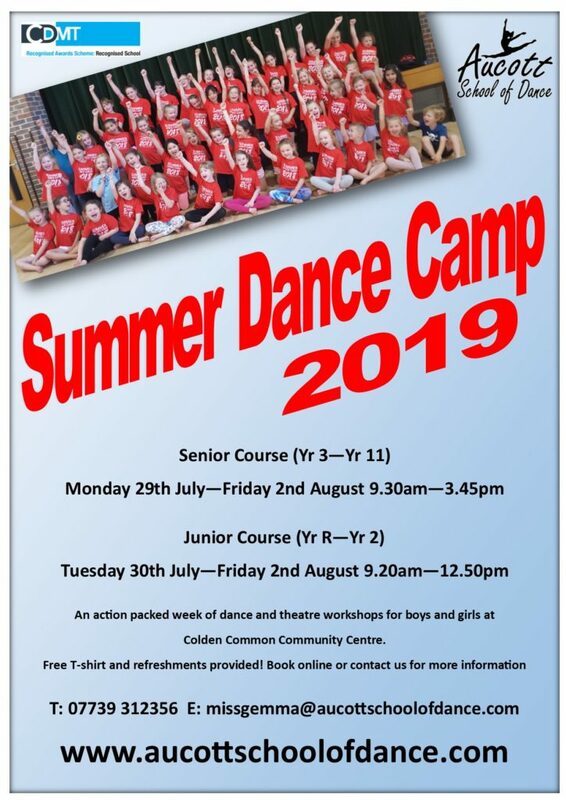 Click here to register for Summer Dance Camp 2019! Places are strictly limited! Bringing the glitz and glam of the movies to the stage in a celebration of all things Hollywood! Tickets on sale now! Click here to book!